This is the personal sound amplifier disguised as a Bluetooth earpiece. Ideal for use when at home, work, or running errands, it secures snugly around the ear with a curved foam handle and provides enhanced volume of your environment while concealing your need for audio assistance. Buttons on the device adjust its volume up to a maximum output of 50 dB. 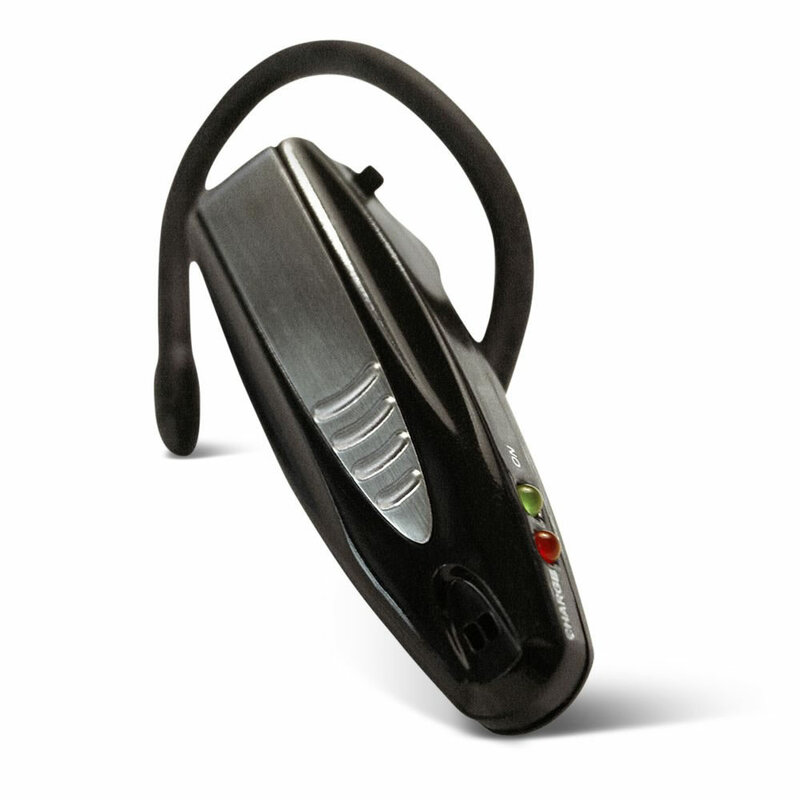 Charges via AC; a full charge provides up to 10 hours of hearing. Includes one amplifier and four different sized silicone caps to accommodate most ear sizes. Black. 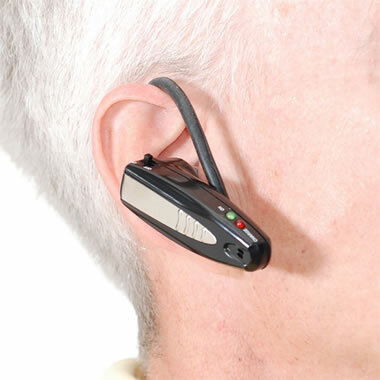 The Stealth Ear Amplifier comes with The Hammacher Schlemmer Lifetime Guarantee. Items that we sell are guaranteed for their normal life under standard non-commercial use.